If you have read any of my BLOG’s before, you are probably aware that I am the visionary behind “The “AUM” Project”. I collect “aum’s (om)” from notable people around the world who understand and appreciate the benefits of meditation in their lives, and have an active practice in some form. The contribution of their “OM’s” are attached to one of my meditation CDs to highlight the importance and benefits of turning our attention inwards. 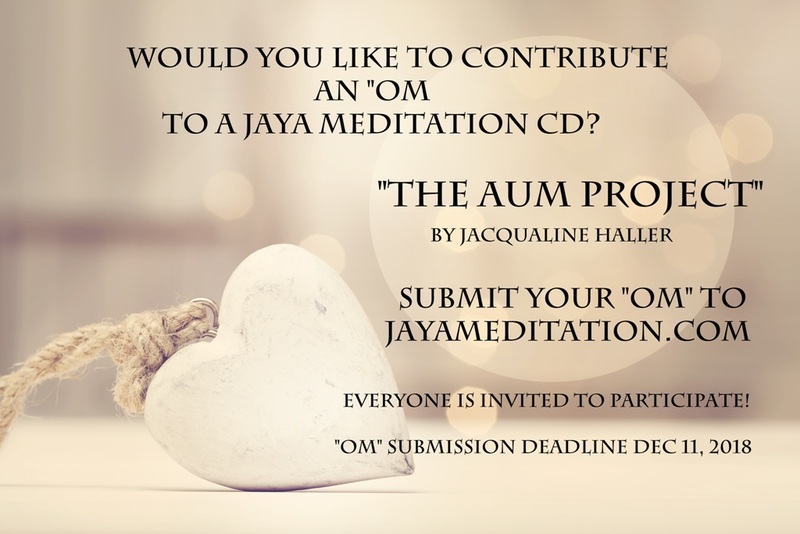 Would you like to contribute an “OM” to the next Jaya Meditation CD? Gather your colleagues at work! 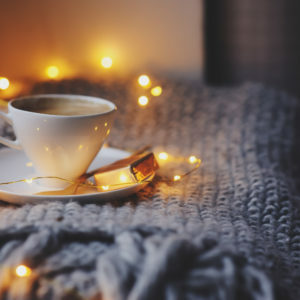 Get together as a business or company! Gather fellow students are your local yoga studio, chant “om” together and submit the sounds of your voices in unison! 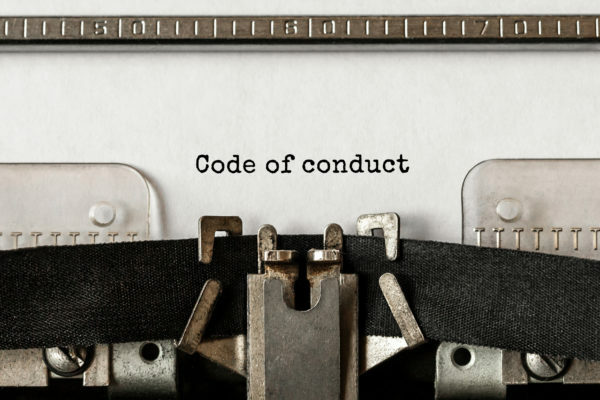 We are going to have some fun with this, and raise our voices as a global community on the planet. It doesn’t matter where you live, you can contribute. In fact, the more people that can submit an “om” the better! Join us North and South America! You have December 11th, 2018 to submit your “OM.” We will start producing the recording after that. Once the CD is complete, it will be released! 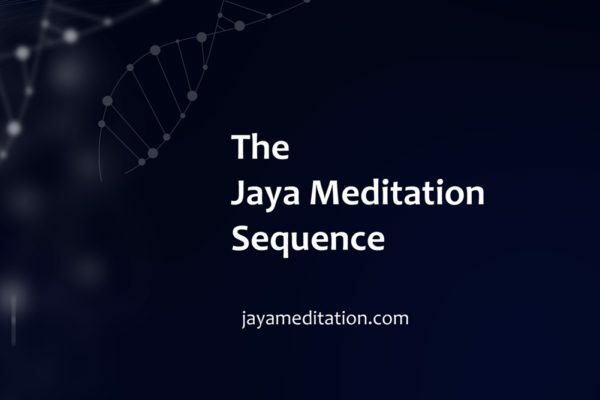 You can pre-order a copy of the recording at jayameditation.com, and we will send you a download once the Album is complete. Let’s come together and raise our vibration to the contribution of something bigger than ourselves. 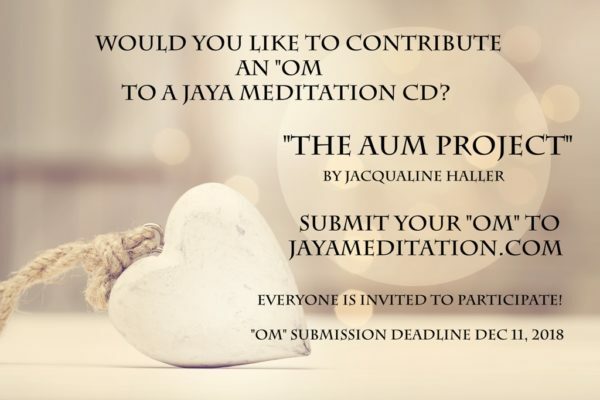 You can read about The “AUM” Project at www.jayameditation.com. It does not matter what country you live in or what language you speak. It does not matter how old or young you are. It does not matter how big or small your voice is. It does not matter your ethnicity or your religious beliefs. “OM” is available to everyone and it is within each of us. Let’s create this Album together. Our voice’s will be combined together and will go down in history! 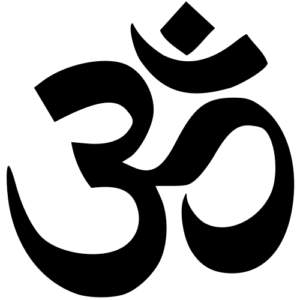 What is “OM?” It is the most sacred of sounds. It is in everything that exists. It is the vibrational undercurrent that holds everything together, from the heavens to the earth and beyond. And while the vibration of AUM is in all of us, it belongs to none of us. It is a part of the collective, and from the collective and this sound vibration, the world manifested. I look forward to hearing all your beautiful voices! Please note: Once you submit your “OM” to us, it becomes our property. We need to make that statement here. We will be recording and mixing the beautiful voices of our global social community. Once your “OM” is submitted to us, we no longer can return it. We have all the rights over your recording. Please note, your recording may not make it to the final album if the quality cannot be used. 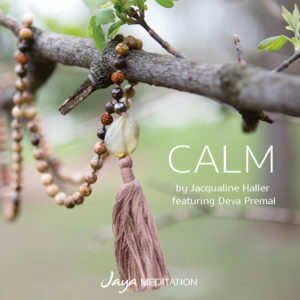 Jaya Meditation has the final copyrights of the album. 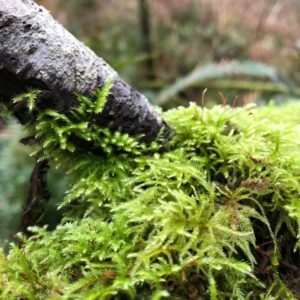 Yogrishi Vishvketu and Akhanda Yoga click HERE!